Over the years, Grime Fighters has had the opportunity of providing thousands of Melbourne customers with the healthiest and freshest carpet they’ve ever seen. 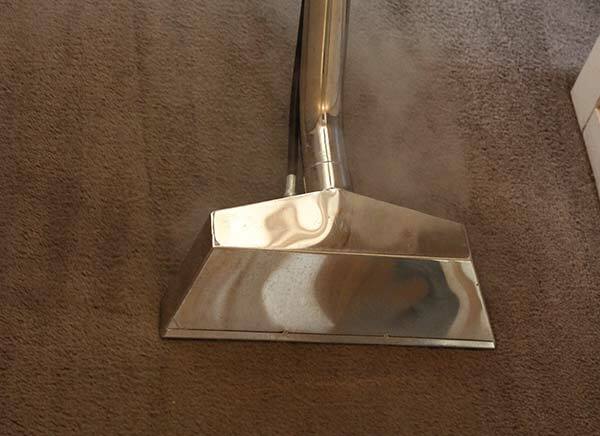 In actual fact, many customers tell us how they love to feel the soft and fluffy carpet between their toes after experiencing our thorough Carpet Cleaning Melbourne. 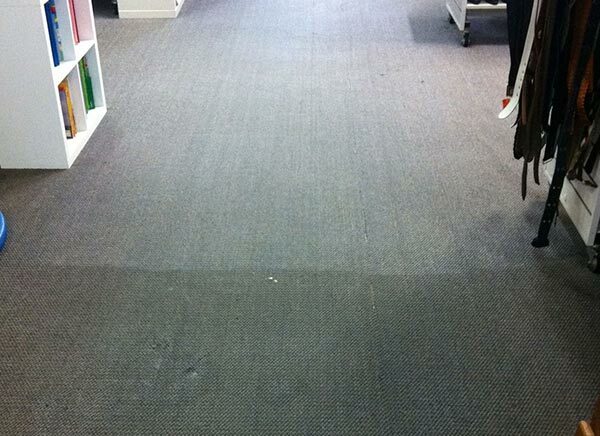 If you aren’t 100% satisfied with our Carpet Cleaning Melbourne, we will offer the service FREE of charge! Customers wanted Carpet Cleaning Services of a higher standard and that is what we offer! Many of our new clients told us that they were fed up with the “Cheap, wipe the surface only” service, that many carpet cleaning companies are providing. Unfortunately, we constantly see and hear, many horror stories resulting from uneducated cleaners. Don’t fall victim to unethical cleaners! Cheap or harsh cleaning agents used by uneducated cleaners can pose many risks if used incorrectly. Many leave behind chemical residue in concentrations that can be harmful towards pets, let alone our children. The use of harsh chemicals will often strip the surface from carpet fibres, artificially advancing the wear age of your carpet. This leads to premature carpet replacement and adverse effects to the health of your home. Therefore, choosing a ”Cheaper Cleaner” will end up costing more in the long run. Furthermore, you’ll fail to experience the benefits of a healthy home and a fantastic looking carpet. We’re not only committed to providing the most thorough carpet cleaning ever, we’re also passionate about improving the overall health of your indoor environment. As a result we provide FREE detailed carpet inspections. This allows us to take a closer look and inform you as to what exact what steps would help to keep your carpet looking its best. We’ll also inform you of the areas we could help remove anything that might be promoting ill-health to your home environment. We clean 100% of the carpet fibres extracting all the debris, dirt and grime. We don’t just clean the tips of the fibres like bonnet or dry cleaning methods. Carpets stay cleaner for longer with our process your because we truly clean the carpet fibres from top to bottom. Our chosen carpet cleaning products are tailor-made for the specific fibre we’re cleaning. Our green, soap-free presprays are industrial strength while being safe for our environment, children and pets. Our soap-free prespray and extra rinsing strokes will remove all residue from your carpet fibres. By flushing away the grime, soil and cleaning solution we restore dirty, matted traffic areas back to soft, fluffy carpet fibres with zero soap residue. As a result, your carpet will stay cleaner for longer. 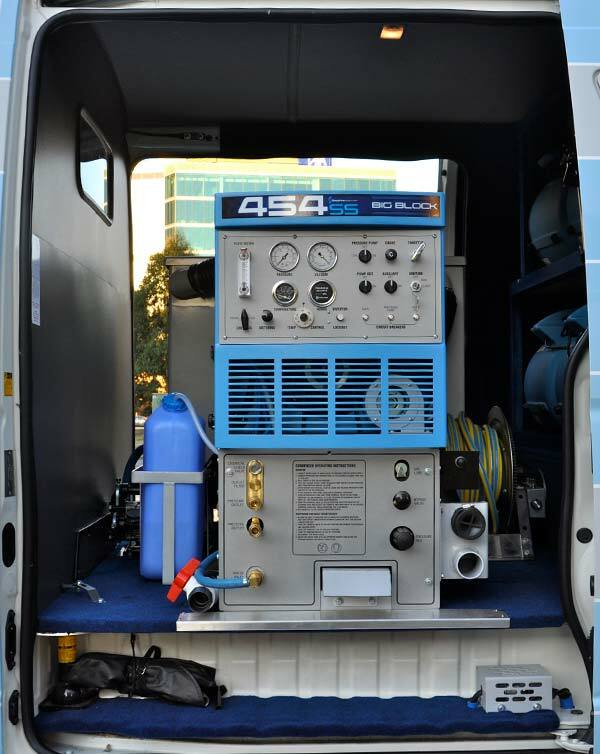 Our powerful truckmounted equipment and deep extraction removes most of the moisture that we spray down. Reliant on the type of carpet and how well the air circulates throughout your home, drying times are approximately 2 to 6 hours. We take whatever time necessary to clean each and every centimetre thoroughly. We will happily move furniture providing it is safe to do so. Finally we place foam blocks or plastic tabs under legs, to allow sufficient time for the carpet to completely dry. We make sure all our technicians get certified and receive the best training and available. Grime Fighters also adhere to a stringent code of ethics to ensure customer satisfaction remains at the highest level. Nothing is more frustrating than spending your hard-earned money on a service and not feeling satisfied with the finished result. Rest assured you will always have “peace of mind” when using Grime Fighters as your trusted carpet cleaners. You can expect a friendly, caring and informative service from the first point of contact until your job is complete. We always try to follow-up to make sure you are totally thrilled with our service. The Carpet Inspection is free, and there is no obligation. If you want the cleanest, fluffiest carpet in your neighbourhood, contact Grime Fighters on 1300 399 999. Uniformed technicians will come to your home and treat it with the same care and respect we would expect in our own homes. We offer so much more than just the most thorough Carpet Cleaning Melbourne, we also guarantee that spots will not return. Therefore, if a spot reappears, we will come straight back to work out how to remove it permanently. In addition, during the first week after we’ve cleaned the carpet if someone tracks dirt or accidentally spills something on it call us and we will help remove the spot free of charge! This is also great value for people moving into a new home. Prior to the move get your carpet cleaned, and get a touch-up after everything is moved in. Powerful truckmounts with rotary steam cleaning wands and pile lifting scrubbers are some of the most preferred equipment. 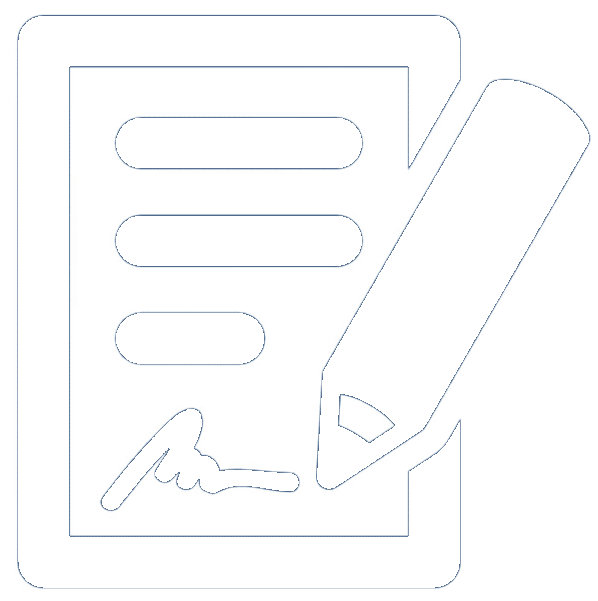 Our Carpet Evaluations are much more than just a price quote. We tell you exactly what we can do to improve your carpet, how good it will look, and how long you can expect it to last. 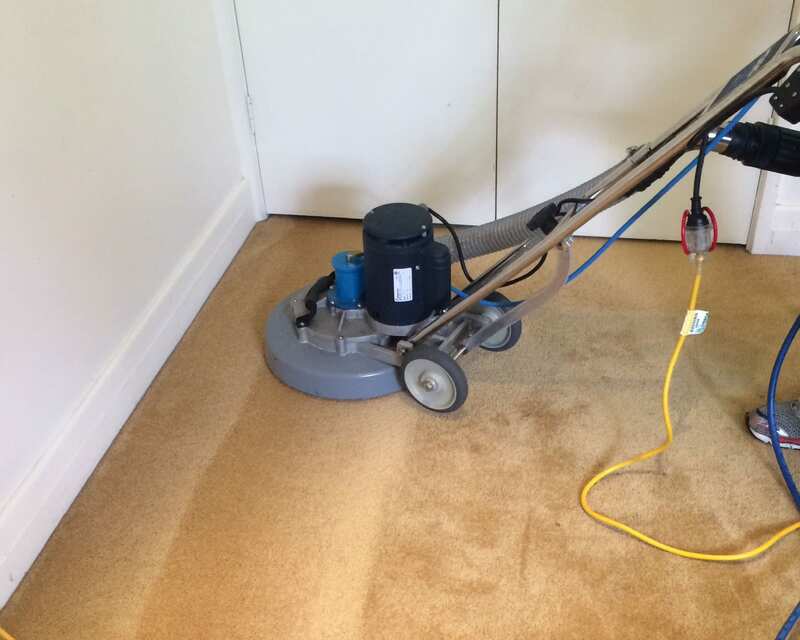 We’ll figure out the exact price quote, and prepare you for the best Carpet Cleaning Melbourne. Selling your home? We will include a free touch up for your buyer after they have moved everything in. Schedule your Carpet Cleaning Melbourne appointment or quote by calling Grime Fighters anytime during normal operating hours 9 am to 5 pm, Monday to Friday on 1300 399 99 or Inquire Online.